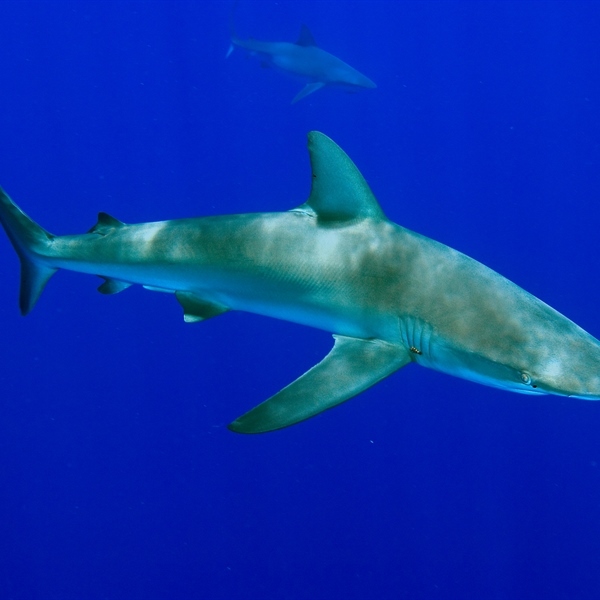 Fiji’s Bligh Waters are best for divers seeking variety, abundance and biodiversity. Blight Waters separates Viti Levu from Vanua Levu. This beautiful sea stretch is home to some strong currents bringing in all the nutrients needed for great soft corals and a multitude of colourful and varied marine life. Accessed by both, liveaboard and shore, the drift dives over the steep walls and coral gardens will allow you to see numerous species of sharks, hawksbill turtles, manta rays and large schools of reef fish. Diving Holidays in Fiji staying 2 nights at the Volivoli Resort, 10 nights aboard the Fiji Siren and 4 nights at the Uprising Resort. Fiji’s Bligh Waters are the perfect place for divers seeking variety, abundance and biodiversity. 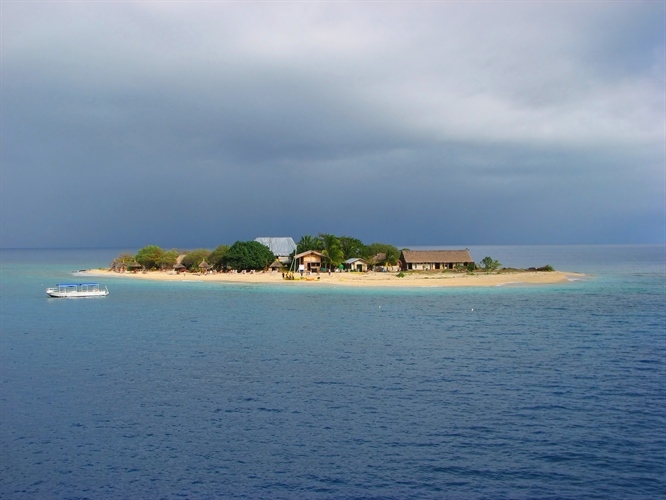 This part of Fiji is best done as a liveaboard as most of the sites are quite far off shore requiring long journeys. Rakiraki, an old Colonial township on the northern tip of Fiji’s main island is home to some of Fiji’s best-kept secrets. A dive trip to the Blight Waters cannot be completed without a visit to Naigani Island which is a dream come true with its beautiful tropical surroundings, turquoise lagoons and palm fringed white sandy beaches. Rakiraki offers privacy, peace and quiet far away from mainstream Fiji and the feel of an island paradise with the convenience of mainland. Rakiraki gives direct access from shore to the reefs in the surrounding Bligh Waters which are some of the healthiest in the world, with very little pollution, a few boats and a great deal of water movement resulting on incredibly nutrient-rich waters. This area was named after the famous sea captain Bligh and here you will find an array of marine life including anemone fish, turtles, reef sharks, hammerhead sharks, rays and an abundance of colour and pristine conditions. Rakiraki is one of the best locations to access the Bligh Waters. You can choose to spend a week with the luxury and comfort of the Fiji Siren or have a great stay at the Volivoli Beach Resort, home to Ra Divers their in-house dive operator providing a full range of PADI services. Volivoli Beach Resort is located in a very remote village with no restaurants or bars within walking distance. Day trips to Rakiraki to visit the local shops and market can be arranged and an experienced not to be missed as you will get a real feel for the Fijian culture. In the evening after things calm down you are always invited to the resort’s Kava ceremony or just to relax and unwind by the restaurant or pool bar sipping a cocktail after a hard day’s diving. Your Ultimate Diving package aboard the featured liveaboards will include all your meals in but just to give you an idea of additional costs at the Volivoli Beach Resort, which is based on B&B basis. Rakiraki on the northernmost tip of Viti Levu is only two and one half hours away from Nadi International Airport so getting to this part of Fiji is relatively easy. The scenic drive through the highway will get you excited as you pass through the rolling hills of tall growing sugar cane plantations and small cultural villages. 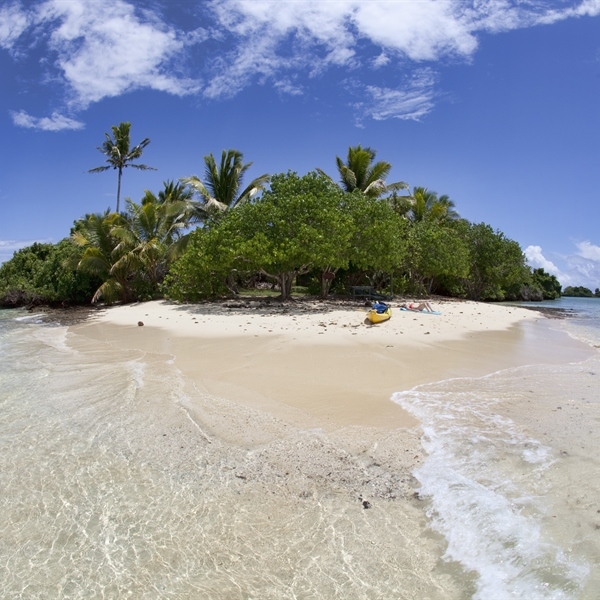 Naigani Island is also located north east of Fiji's main island of Viti Levu. Naigani is an unspoilt, pristine dive destination that will restore your body and soul. The island’s nature and beauty setting amongst coconut palms and white sandy beaches makes Naigani the ideal spot for couples and a great family holiday destination with a range of activities for everybody to enjoy. Just like most of Fiji’s sister islands, Naigani is quite mountainous with enough level ground for one village and a resort on opposite sides of the island. The island’s beautiful beaches and extensive reef systems boast some of the South Pacific’s most spectacular diving attracting divers from all over the world. The island is home to over 20 different dive locations within a ten to fifteen minutes boat ride from your resort ranging from walls, pinnacles, fringing reefs and pelagic diving. Here, a sight of healthy fans, stags and other species of corals combined with a diverse range of tropical fish and sea life is 100% guaranteed. Naigani is a very remote and serene island, perfect for those looking to relax and unwind. Once you are on the island there are no restaurants or bars apart from the Naigani Island Resort , where you can enjoy a cocktail or three to the sounds of the Riley's Bar string band in the evening. Your Ultimate Diving package will include all your meals in Naigani but just to give you an idea of additional costs at the Naigani Island Resort . Naigani being an island requires both road and boat transport to reach. The island lies about 6 miles off-shore from Natovi jetty, which is approximately 1.5 hours from Suva City by road, or about 45 minutes by road from Nausori Airport, comfortably traveling through Fijian villages and the unspoilt countryside. Mount Mutinywas named after the legendary Captain Bligh from the Mutiny on the Bounty story. Mt Mutiny is a pinnacle rising up from the depths offering a diversity of pelagic fish such as schooling barracuda and jacks to name a few but is mostly remembered for its nickname “Rainbow Reef.” Rainbow Reef is a wall of soft corals in a variety of color resembling colors of a rainbow. Mellow Yellow is named after the large population of yellow soft corals trees decorating the current facing side, a favourite to all visiting divers. When the current isn’t running the soft coral can be rather limp, but add a little current and this dive is one you do not want to miss out on. Here you will get to see schools of scalefin and colourful anthias that are so thick you will not be able to see through them. But don’t get hung up on looking just at the schooling fish, check the cracks and crevasses for small shrimp, nudibranchs, scorpionfish and other macro life. Black Magic Mountainis just one of the many pinnacle dives in the area but with a special twist. This site differs from other Fiji pinnacles in the sense that it has less but very healthy coral. In many other areas of the world divers would say this dive site has fantastic corals but when compared to Mount Mutiny and Mellow Yellow, Fiji’s local divers believe that corals lack here. But don’t be disappointed, what this dive site lacks in coral, it more than makes up for with its abundance of schooling fish. 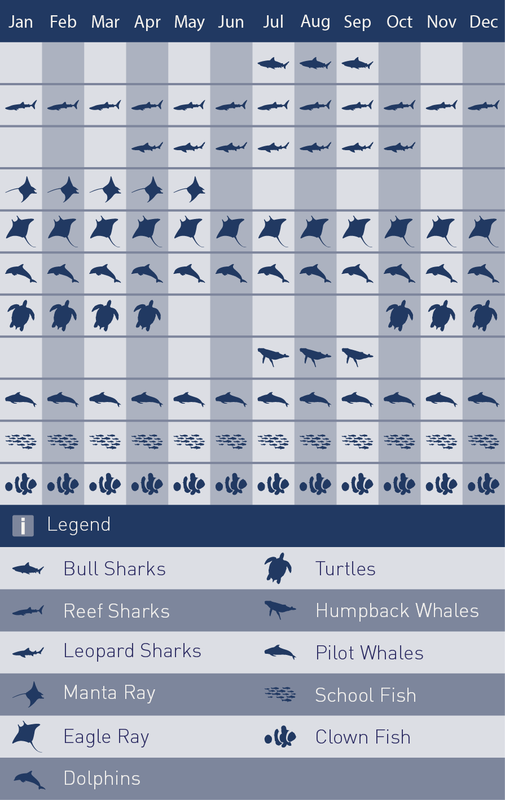 Black Magic Mountain is home to several huge schools of pelagic fish like big eye jacks, pickhandle barri’s, fusiliers, anthias as well as several different species of sharks and eagle rays. Fiji's Bligh Waters surround the north coast of Viti Levu which means you do not have to waste any more time flying and get in the water as soon as possible. 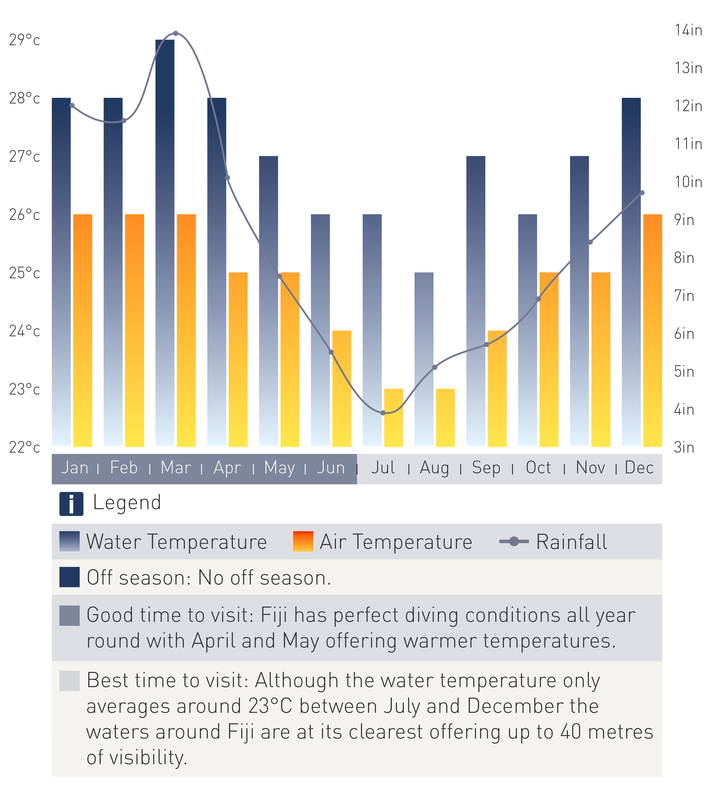 Diving in this part of Fiji is possible all year round. However the best liveaboard diving conditions exist between October and March when surface conditions are calmer allowing liveaboards to reach more remote sites. The water temperature during this time is between 25 and 29 Degrees Celsius but visibility can drop to 15 to 25 metres as the warm waters encourage the presence of plankton. Best visibility is during the winter months of April to September when the surface can be a little choppier and water temperatures slightly cooler averaging between 23 and 28 Degrees Celsius.